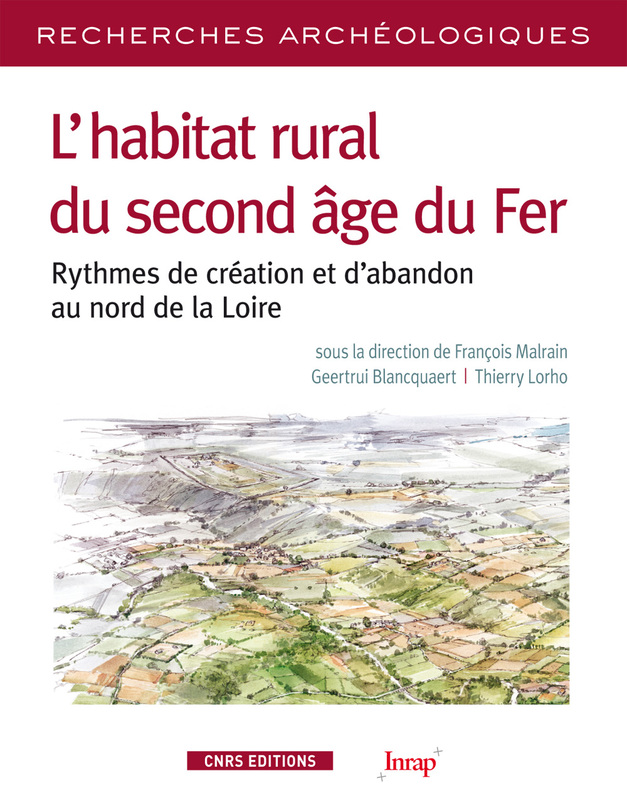 This book, resulting from a national investigation conducted by Inrap, is an analytical presentation of the rhythms of the emergence and abandonment of rural settlements during the Second Iron Age in the northern half of France. Depending on the region studied, between the 5th century BC and the 1st century AD, rural settlements were established, and have now been studied through preventative archaeological operations covering large surfaces. These studied updated our knowledge of the Gallic countryside, integrating paleobotanical, zooarchaeological and climatic data. Through systematic studies and presentations, this book offers a useful glimpse into this period, linking archaeology and historic information, such as the Celtic migration, the arrival of the Belgians and the Gallic Wars. Authors: Bruno Aubry, Geertrui Blancquaert, Dominique Bossut, Chris-Cécile Besnard-Vauterin, Sylvie Deffressigne, Vincent Desbrosse, Stéphane Gaudefroy, Frédéric Gransar, Nathalie Gressier, Ivan Jahier, Elven Le Goff, Thierry Lorho, François Malrain, Yves Menez, Catherine Moreau, Vincent Riquier, Muriel Roth-Zehner, Marion Saurel, Nicolas Tikonoff.